Ehpro Morph RTA Tank with Three Adaptors, is the new innovative rebuildable tank atomizer, coming with 3 different adaptors, which enables you to use atlantis, subtank and delta II coil on it. You will enjoy more changes and more fun. Silver color available. 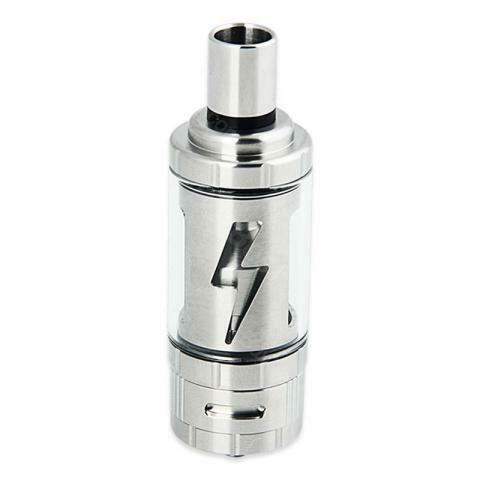 Install the base assembly into the glass tank assembly by threading clockwise and then install the drip tip. you can rebuild your coils on the deck of the RBA section. Make sure NOT to block the intake air hole cotton. This will prevent the tank from functioning properly. Screw the sealed tube to the RBA section (clockwise to tighten). 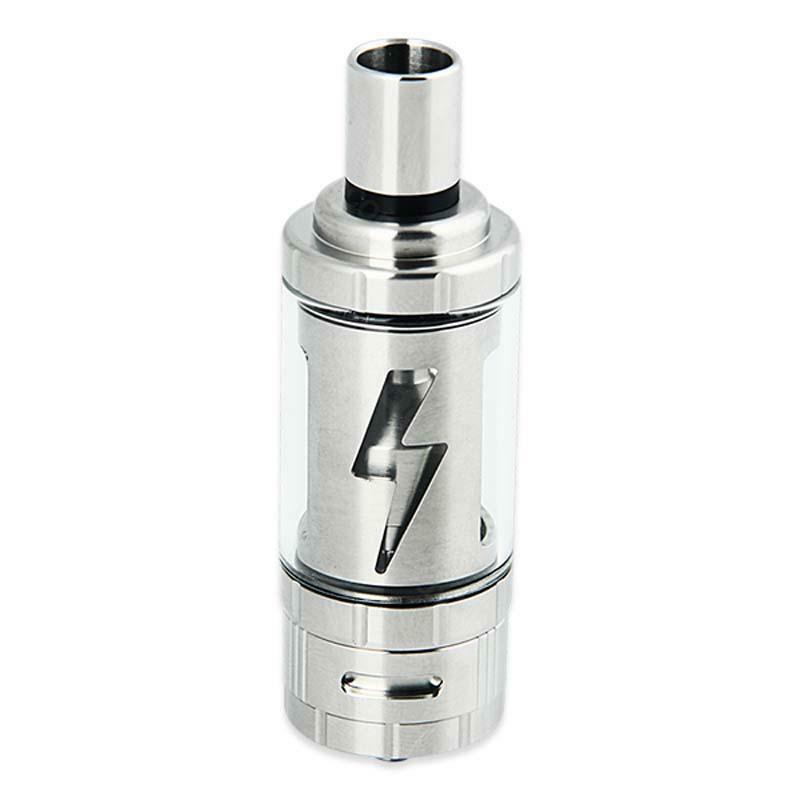 twist off the atomizer base assembly clockwise. Make sure that the glass tank assembly is tilted at an angle while filling with e-liquid. • It comes with spring-loaded 510 thread, compatible with most 510 thread cartomizers. This is my best tank by now. Absolutely no fluid leak. Perfect design.